Theme 5: The Weather I. 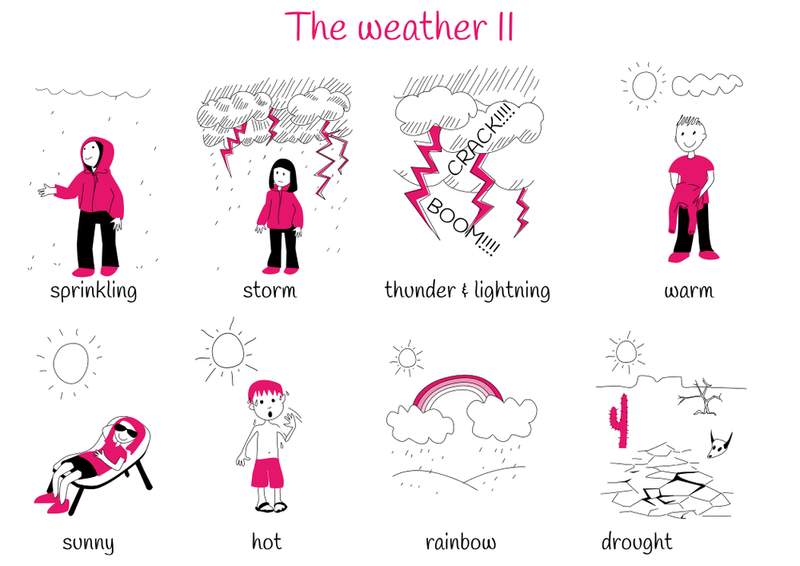 Theme 6: The Weather II. 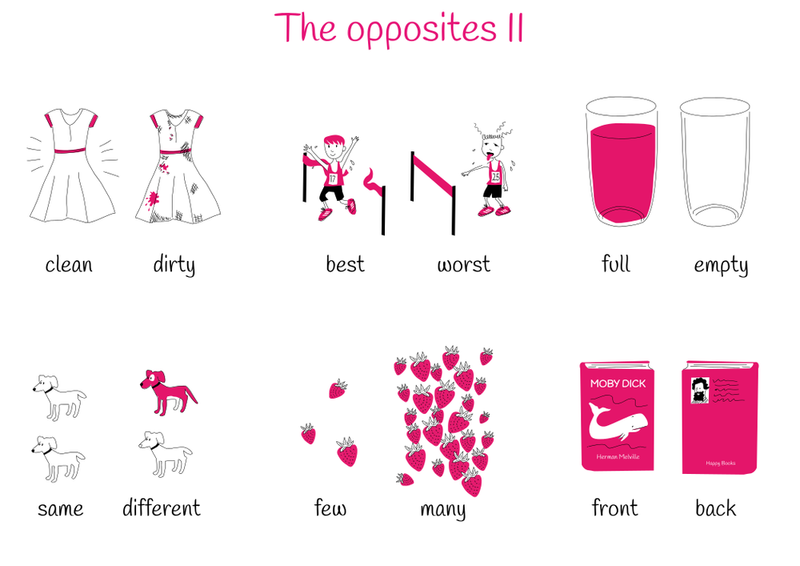 Theme 7: The Opposites II. Theme 8: The City II. 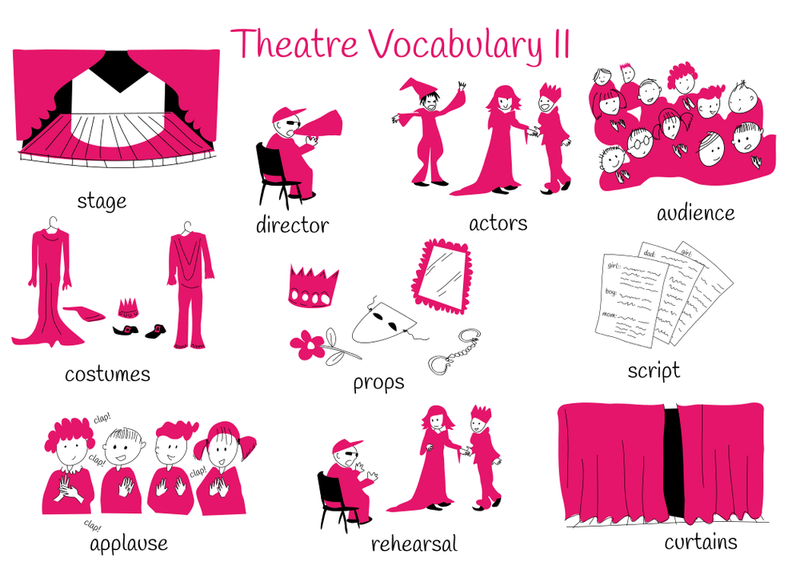 Theme 10: Theatre Vocabulary II.